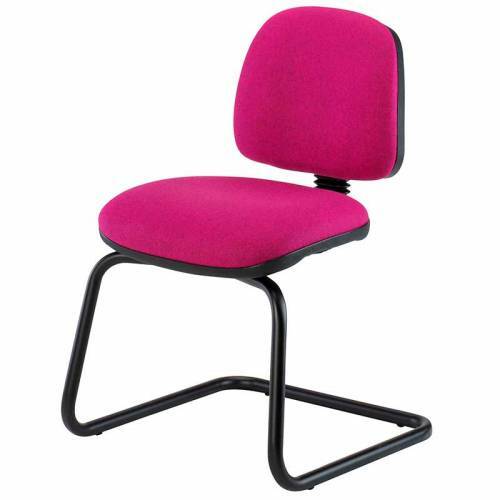 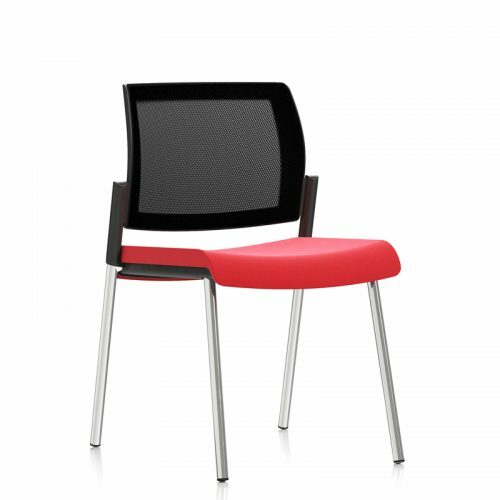 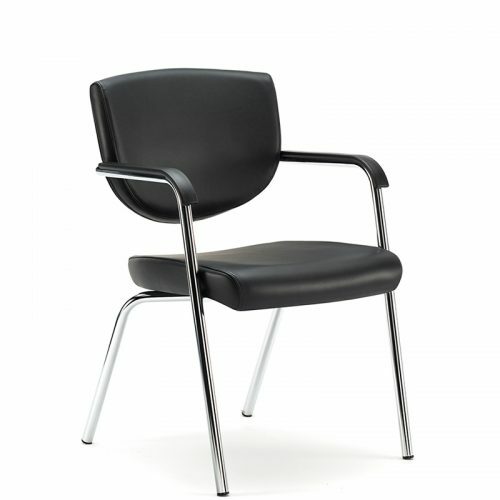 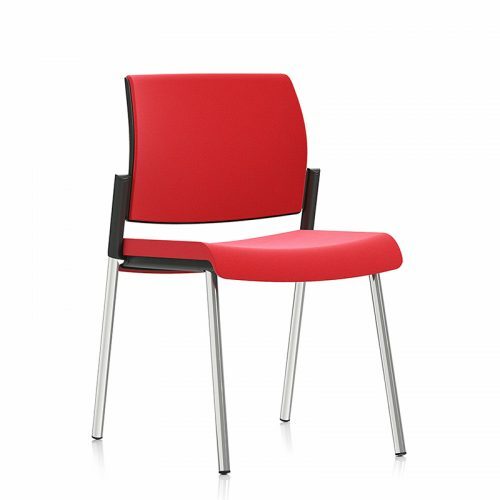 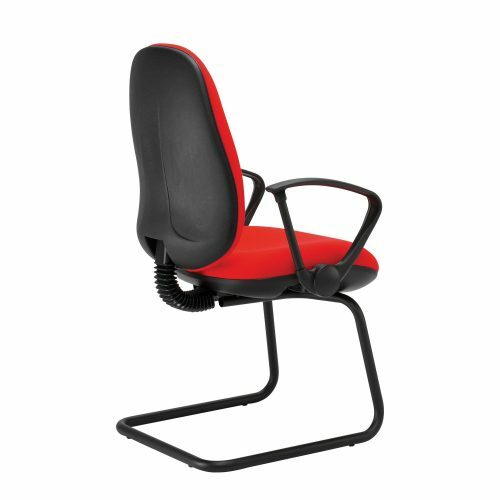 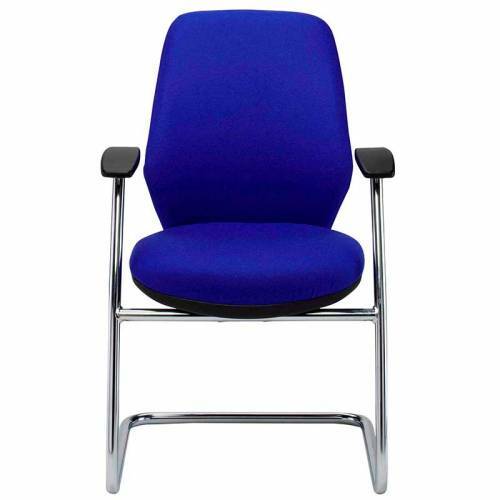 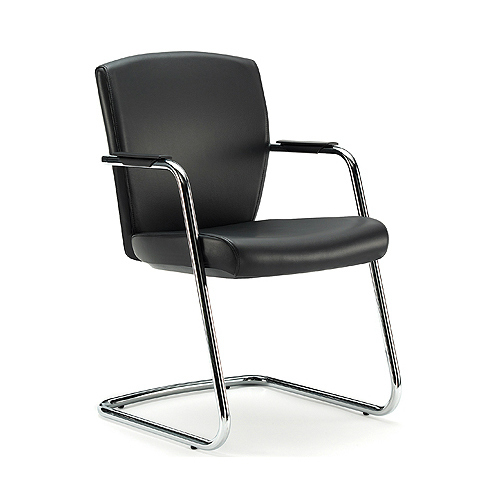 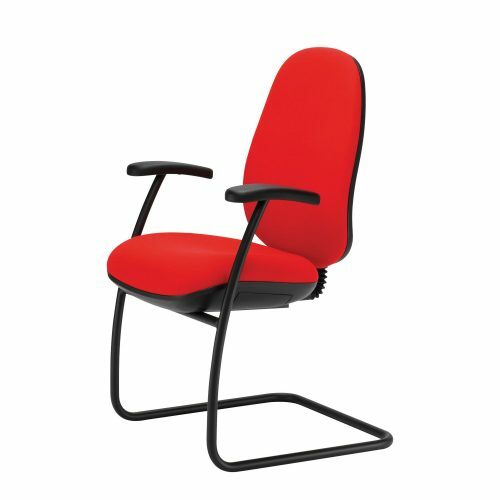 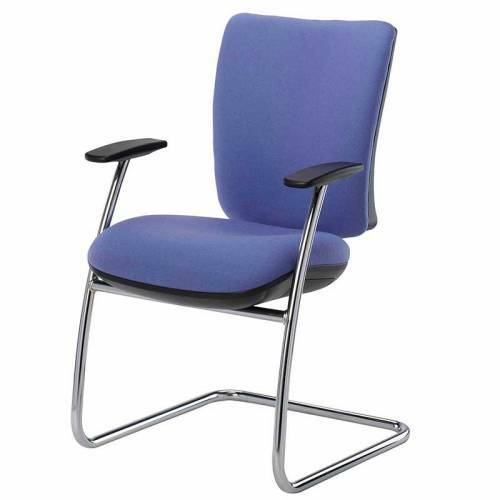 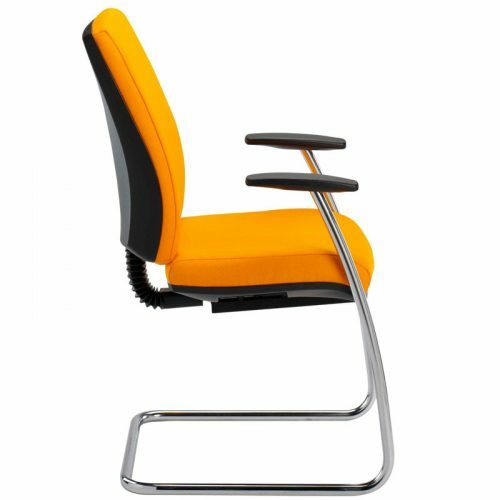 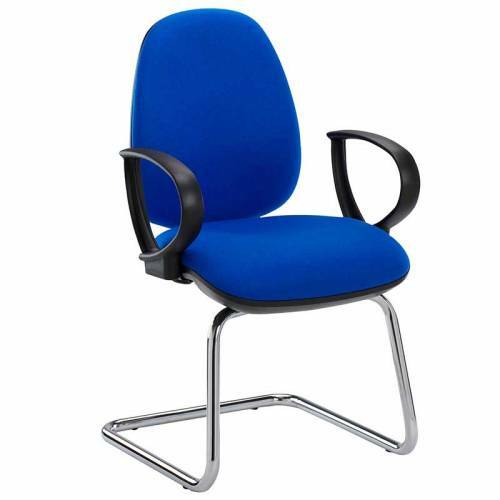 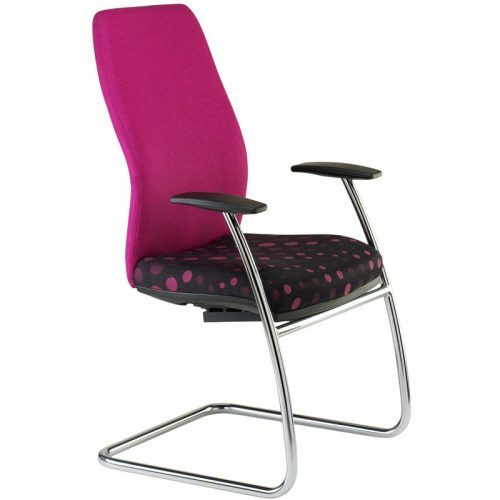 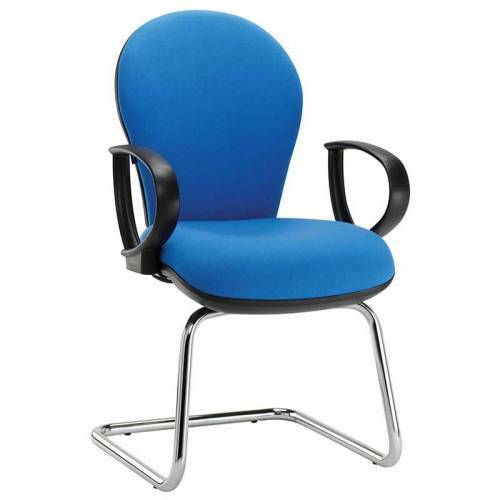 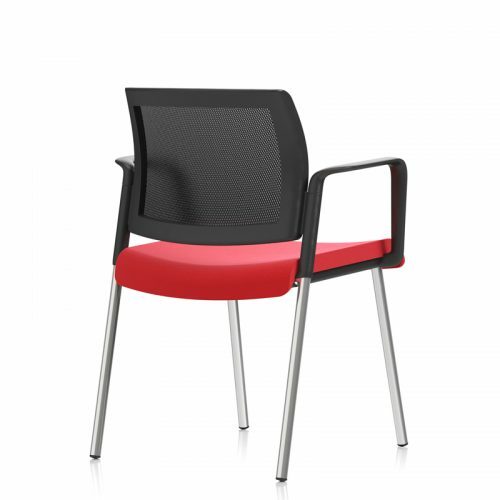 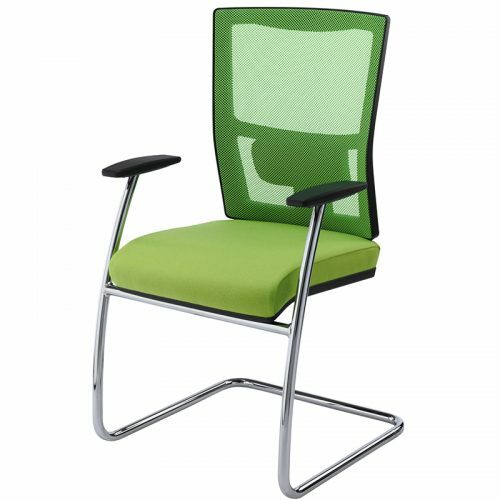 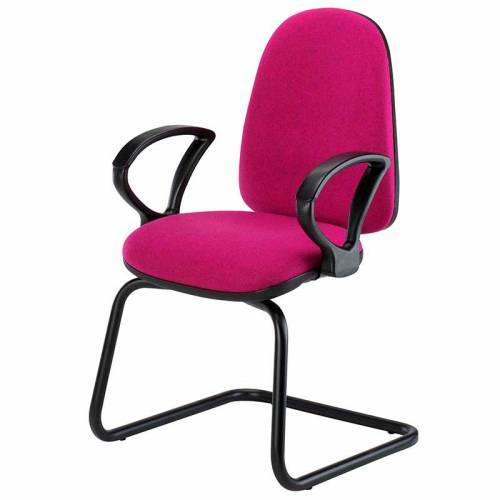 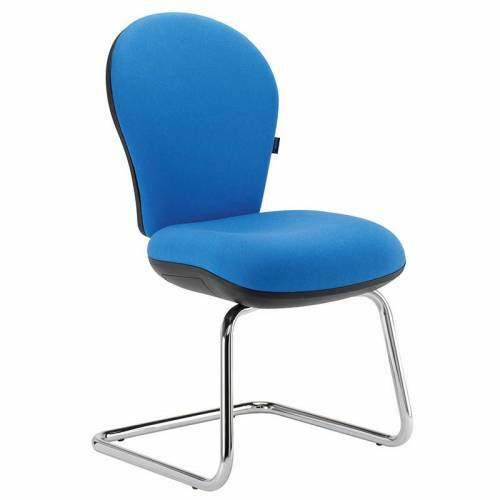 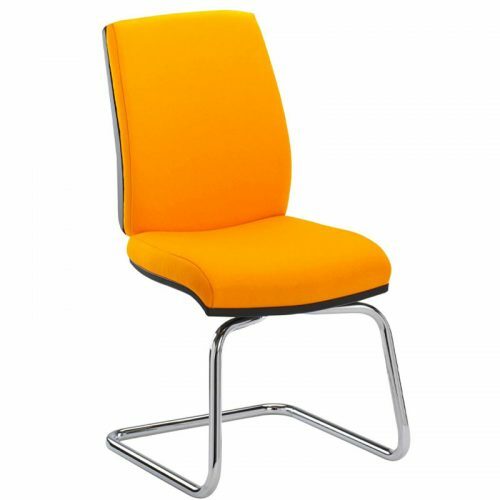 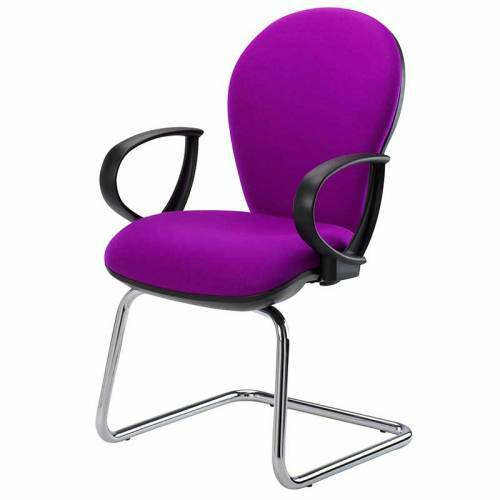 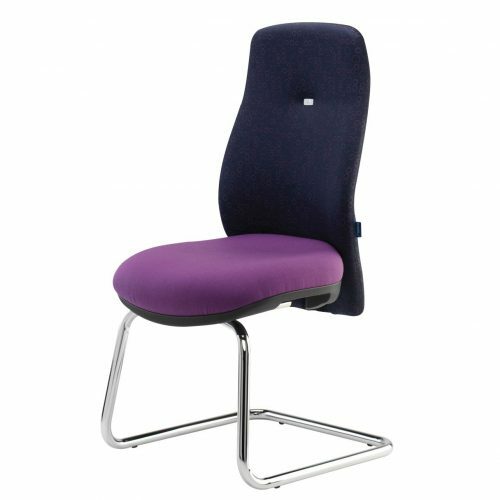 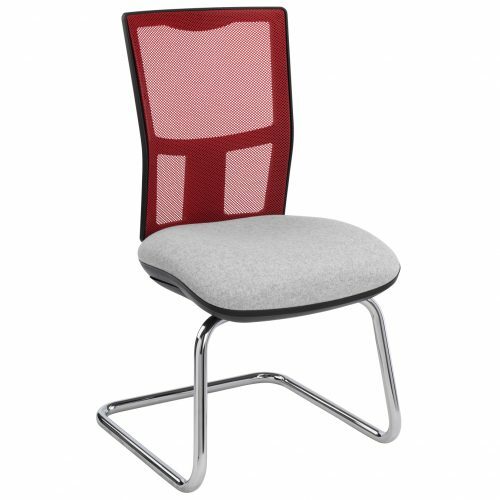 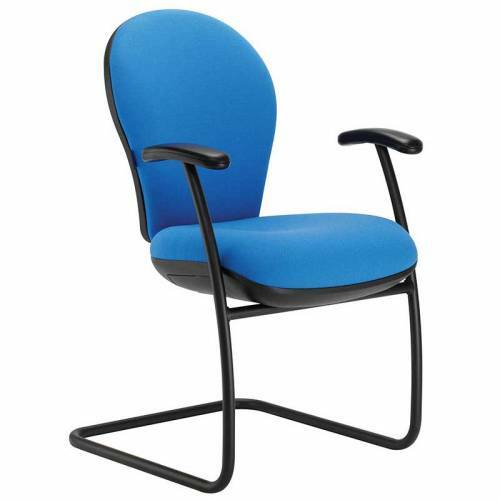 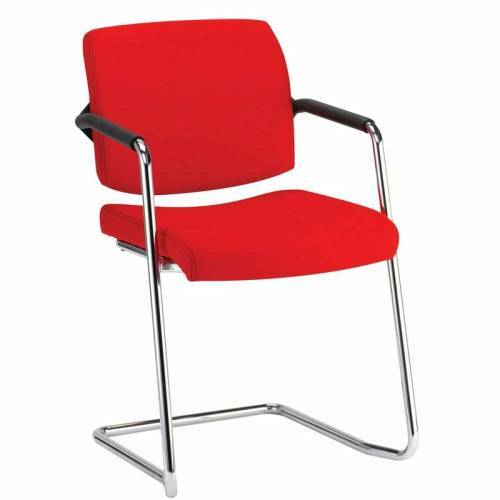 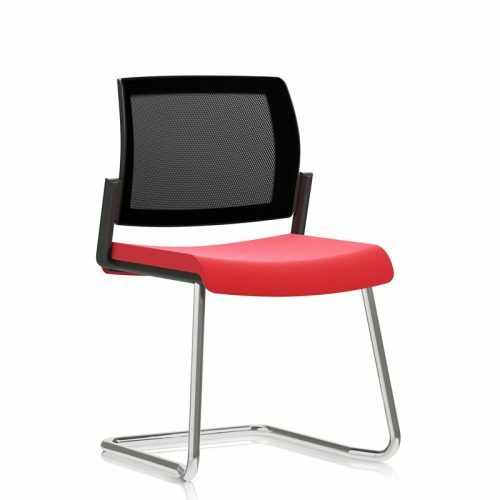 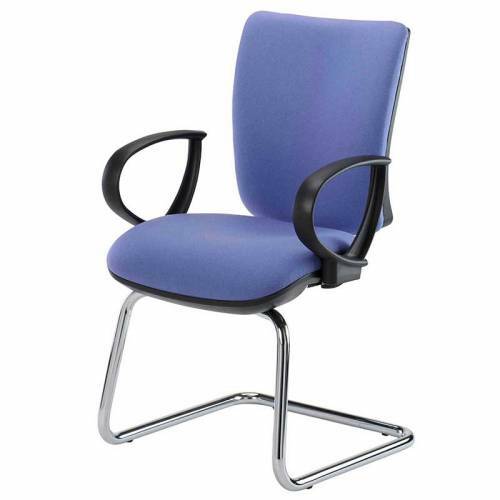 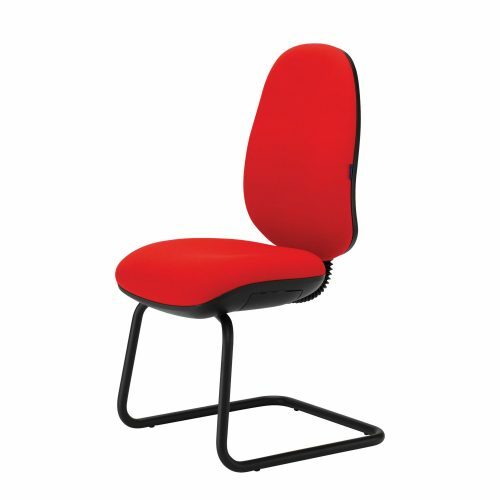 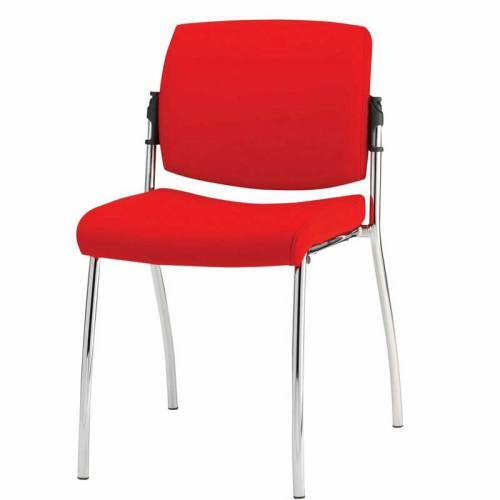 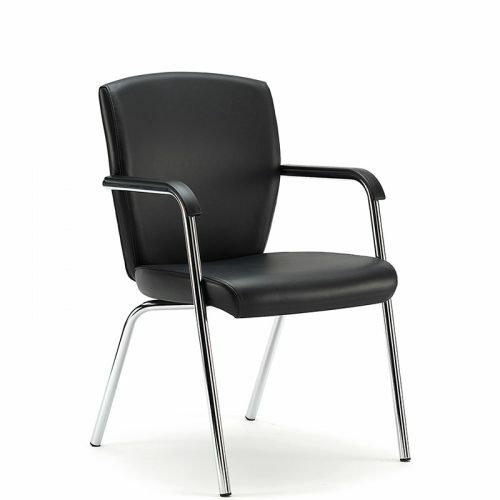 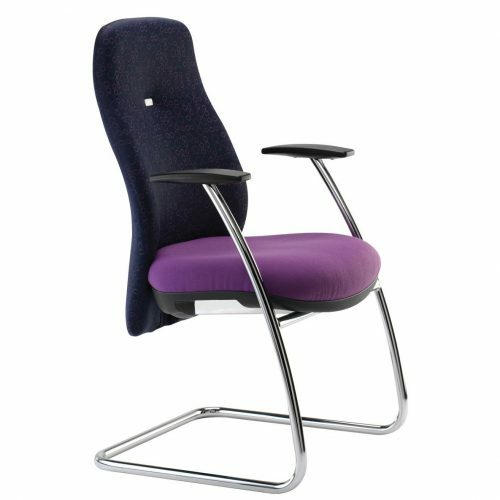 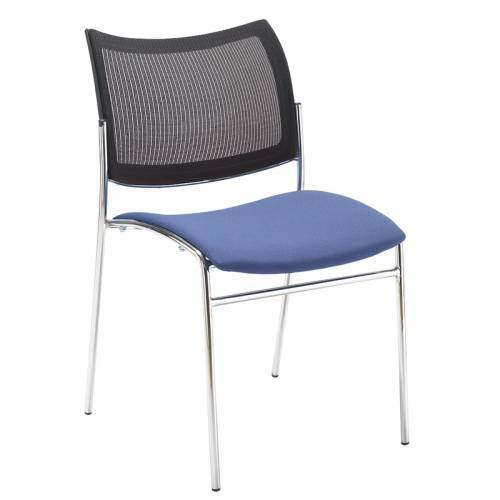 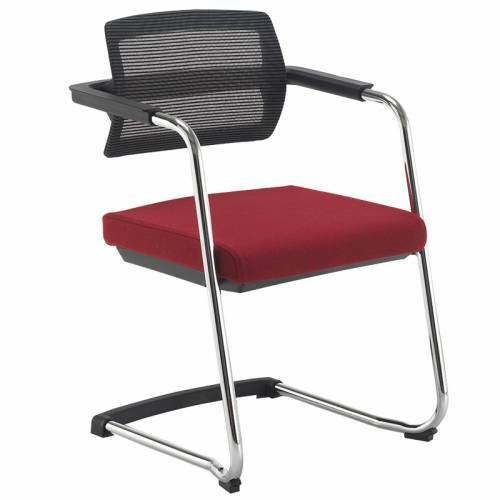 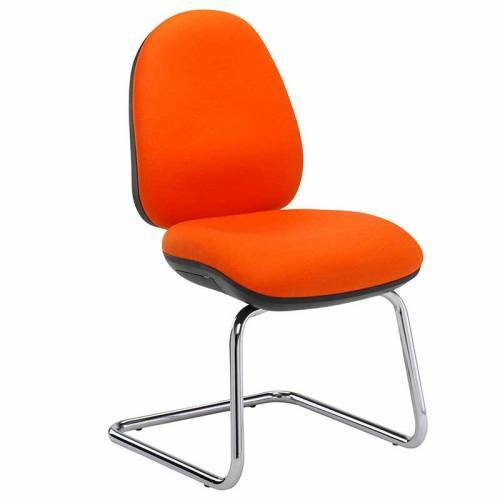 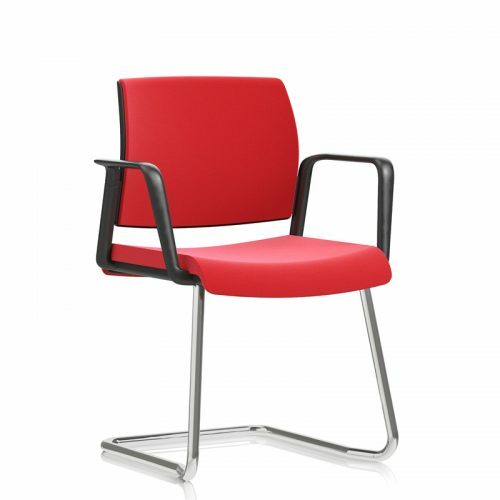 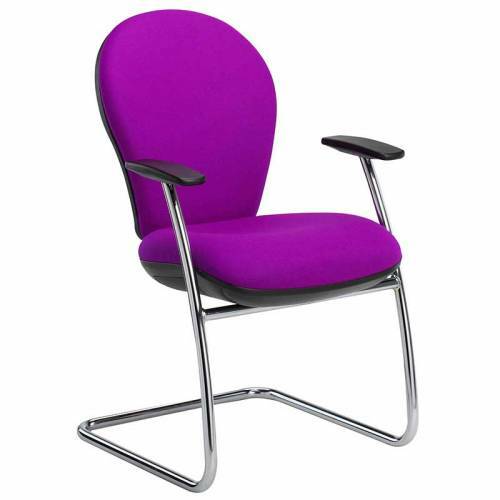 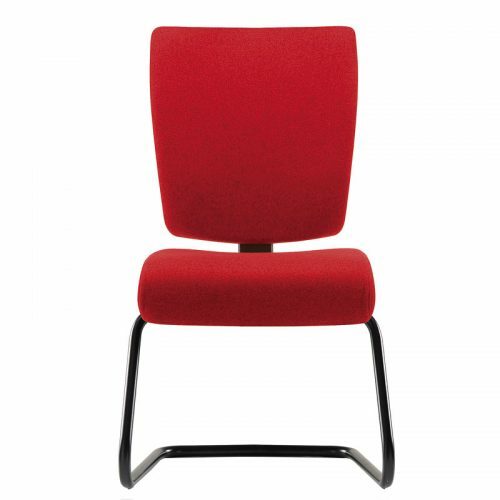 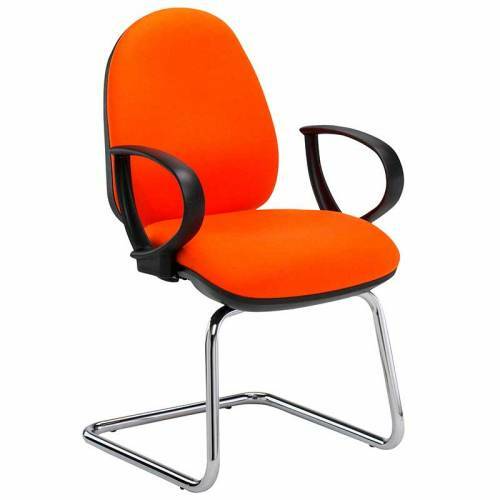 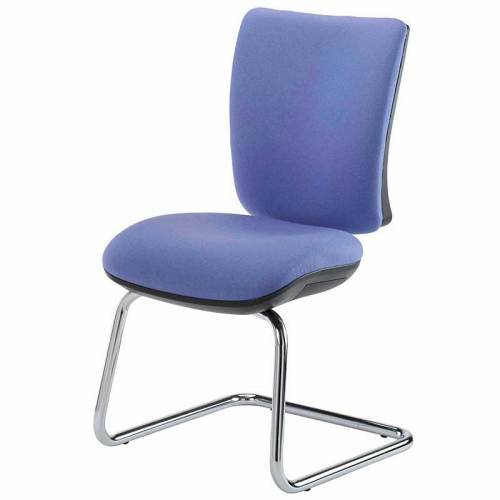 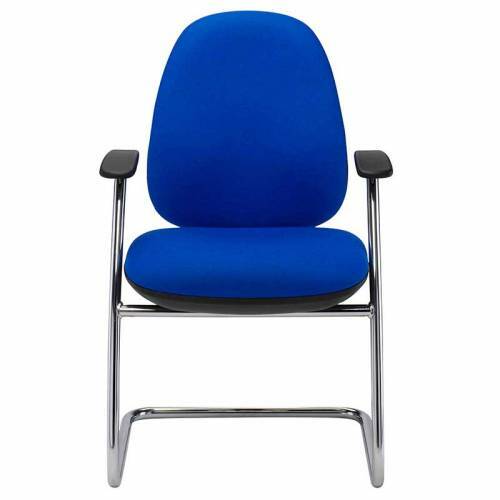 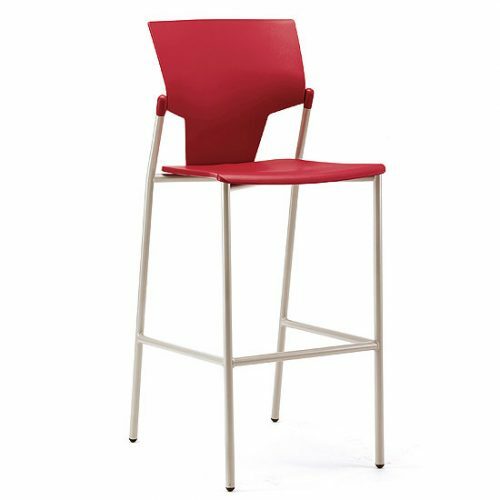 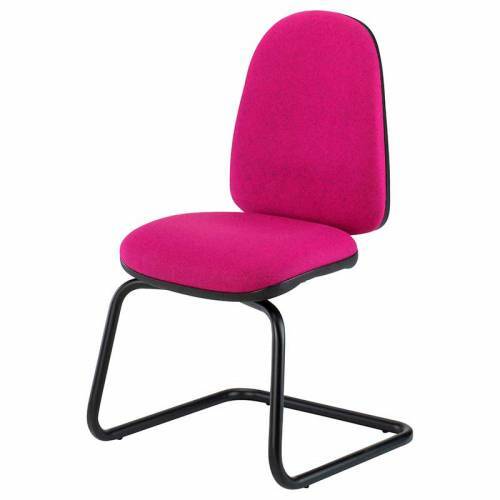 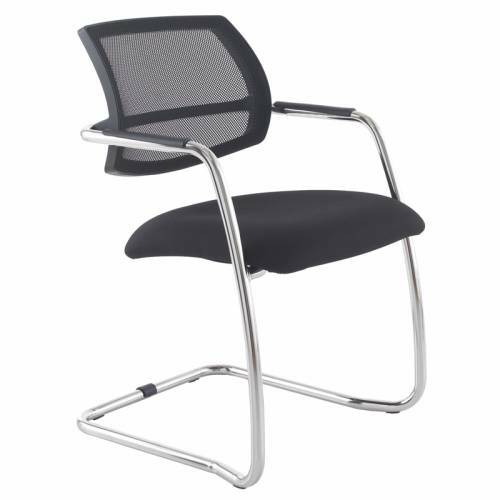 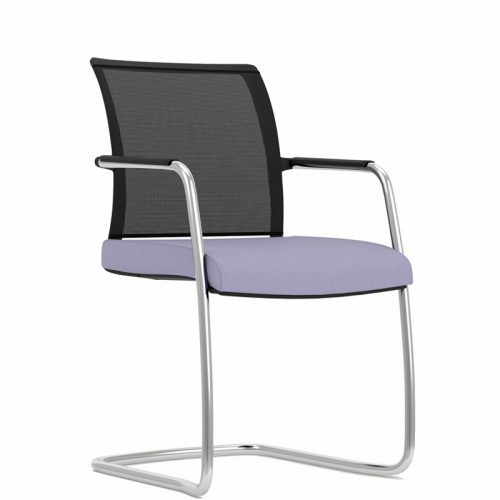 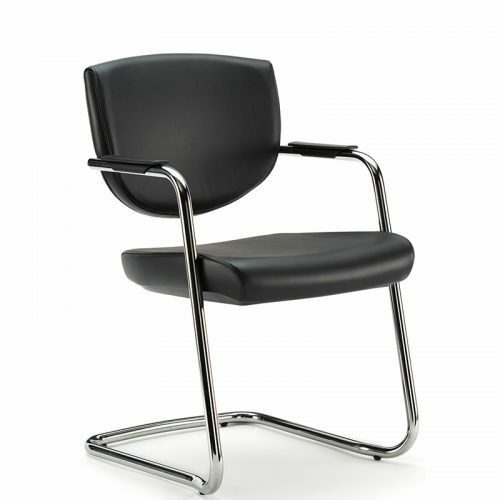 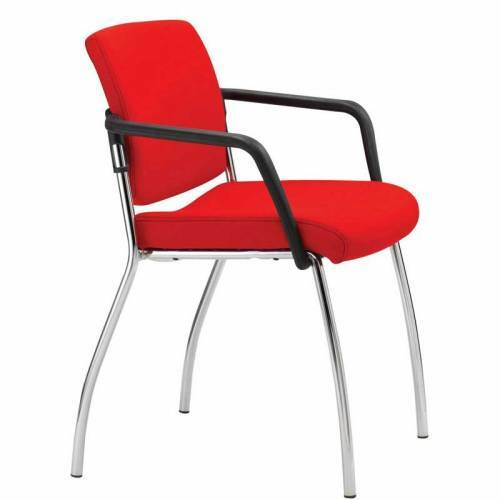 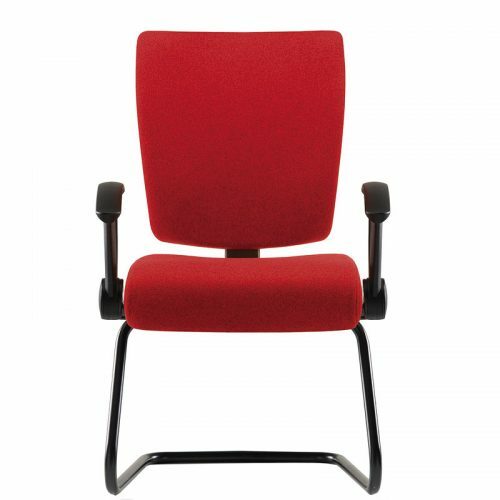 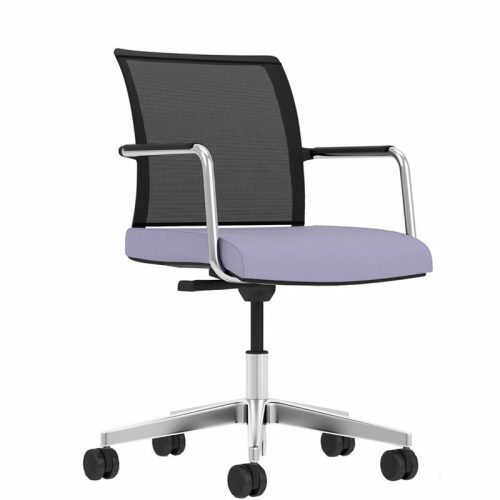 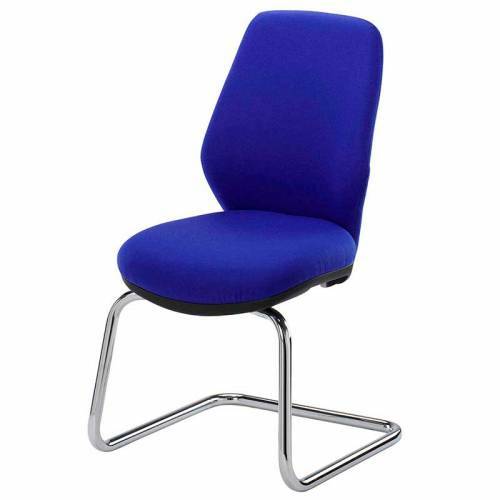 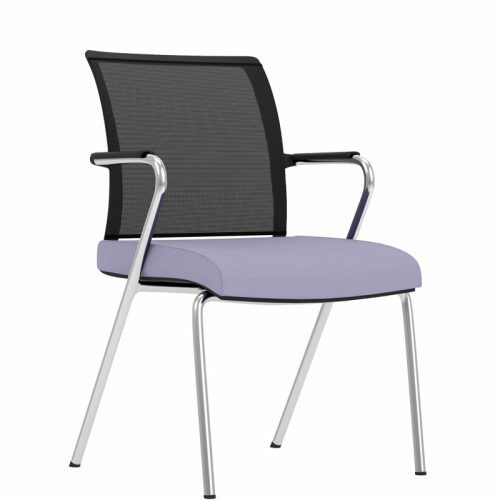 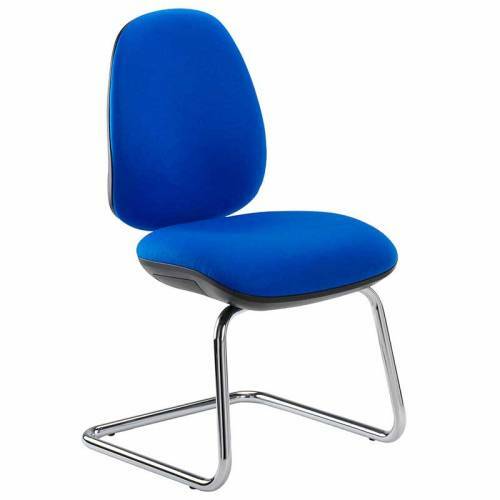 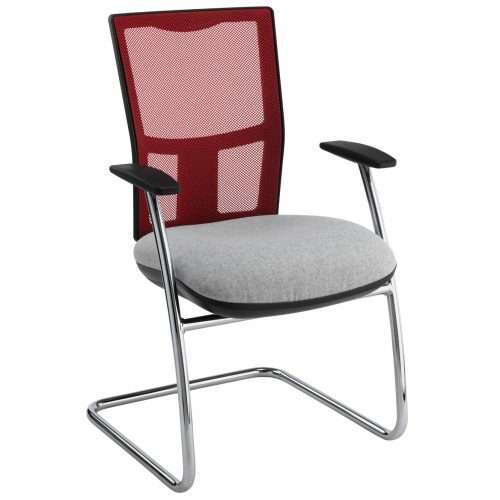 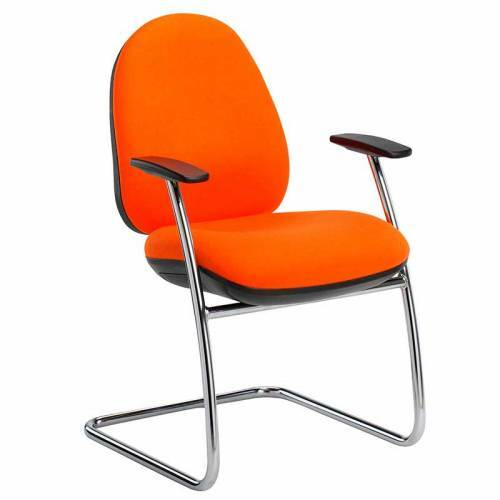 Comprehensive range of meeting chairs to suit organisations large & small. 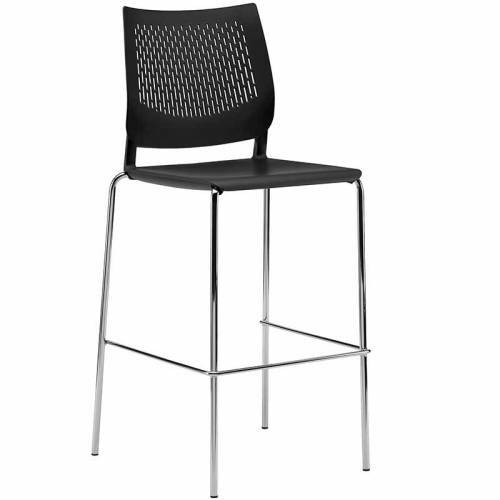 Cantilever & standard leg styles. 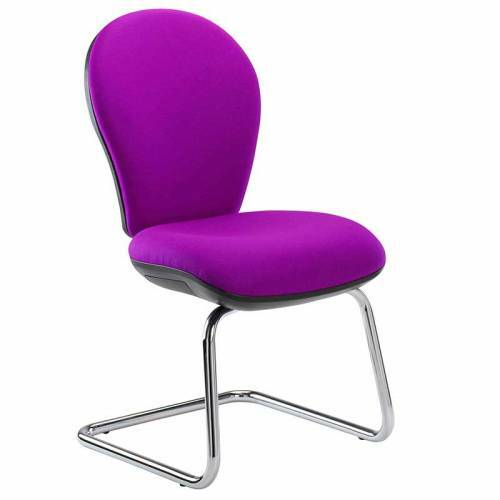 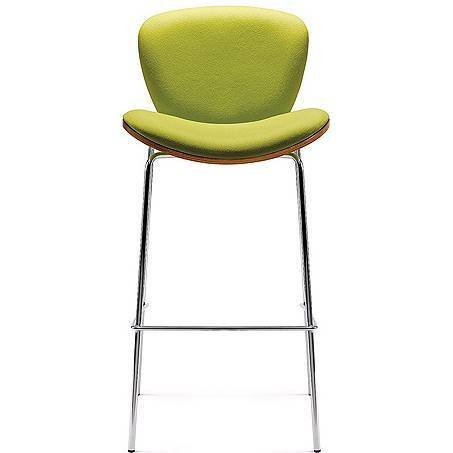 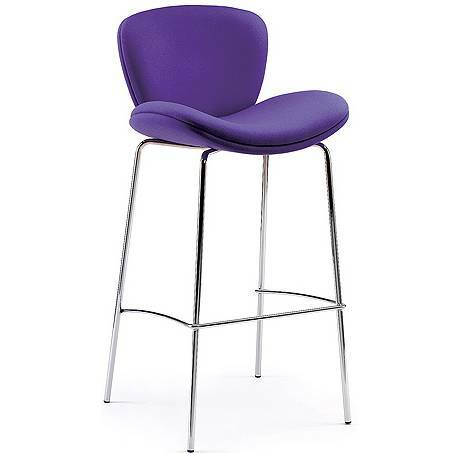 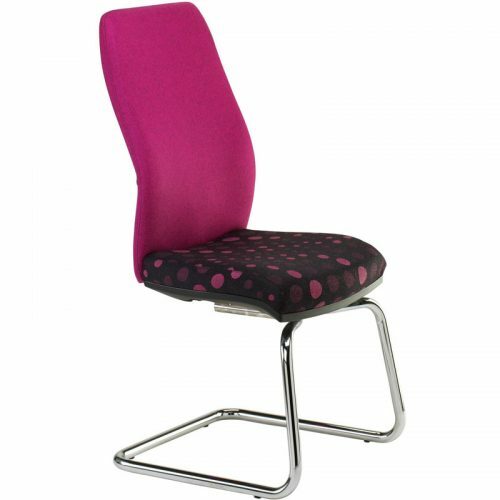 Upholstered in your choice of fabric & colour.